Beechwood Hotel boasts a country house feel with large Georgian windows, beautiful gardens and a AA Rosette fine dining restaurant. 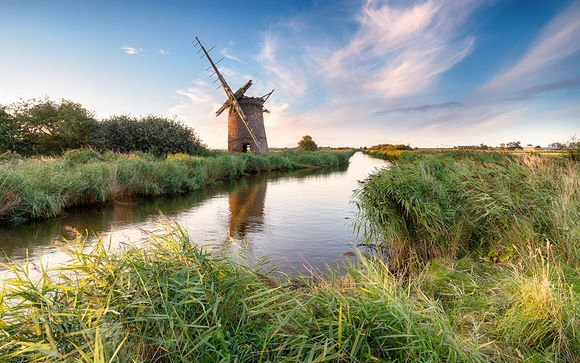 Located in the market town of North Walsham,this is the perfect base for exploring the North Norfolk coast, Norwich and the Broads. Enjoy an indulgent stay with a daily 4-course dinner in the award-winning restaurant and a cream tea on arrival. 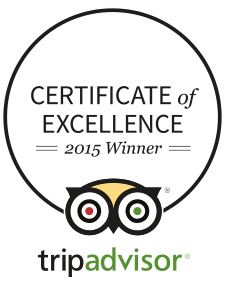 We have not yet received enough customer reviews to display an average score. The Beechwood makes an ideal touring base for the North Norfolk coast, Norwich and the Broads. It is located in North Walsham - an attractive market town. The flint church next door dates from 1858 and the newly repaired tower of St Nicholas parish church at the top of Market Place can be seen from the Beechwood Hotel. A 2 minute walk takes you to the town centre with its Thursday market and large selection of independently run local shops. The coast is perhaps the jewel in Norfolk's crown. Expansive sandy beaches, salt marshes, pine woods edging the sand dunes and historic harbour villages - with houses of red brick and flint construction - are waiting to be explored. Sandringham House, the country retreat of the Royal family is well worth a visit. A tour of the house is particularly interesting and there is also a museum, visitor centre and acres of beautiful grounds to explore. Norwich boasts some of the finest medieval architecture in Britain, with its cathedral, Norman castle, city walls, half-timbered houses and intricate network of winding medieval streets. The impressive cathedral spire dominates a city with an abundance of things to do. Welcome to the Beechwood Hotel, an charming country house hotel in the small market town of North Walsham. This hotel strives for excellence and this is evident in their Gold Award from Visit England as well as their 2 AA Rosette Restaurant. This hotel also has a smattering of history with guests such as Agatha Christie gracing its rooms. 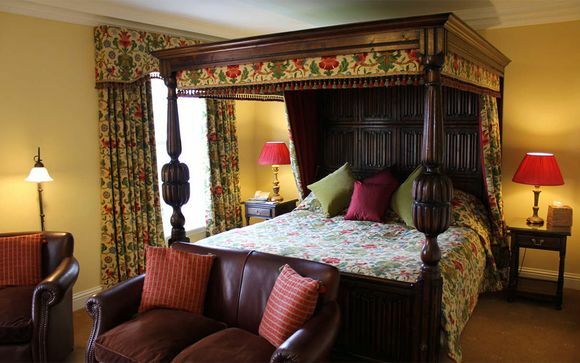 You may choose from a Classic Room or a Four Poster Room. Mid-sized rooms with bath, shower & wc, some with Victorian style bathrooms featuring freestanding baths and separate walk-in shower. Large Georgian windows flood these spacious rooms with natural light. 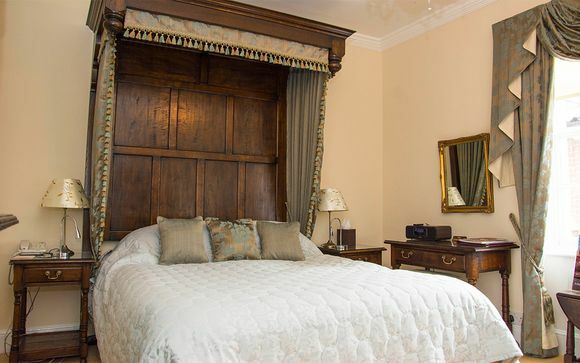 Your ornate four poster bed is adorned with quality duvets, mounds of pillows and drapes - the perfect spot to lounge while you flick through the channels on your flat-screen TV. The Victorian-style en-suite bathroom features a freestanding bath and separate walk-in shower. Head chef Steven Norgate is one of the leading chefs in East Anglia and the AA has awarded his cooking Two Restaurant Rosettes. A champion of seasonal, locally sourced food, this is evident in the daily 'Ten-Mile Dinner' which uses ingredients sourced, wherever possible, from within ten miles of the hotel. Cromer crab, Morston mussels, Sheringham lobster and local meat and vegetables are all served in season. After dinner the bar is the ideal place to relax and enjoy coffee or a digestif. Trains run directly from Norwich to North Walsham, and the station is a 10 minute walk from the Beechwood Hotel.